Looking for a great Dentist in Cheltenham? Look no further! Join Michael Shipway & Associates Dental and let us ensure you have a healthy happy smile. As a new patient of Michael Shipway & Associates in Cheltenham we require you to fill in a new patient form. Download the new patient form, print it out, fill it in and then bring it in with you for your first visit. Please fill in as many details as you can. Fields which have this symbol * need to be filled in. 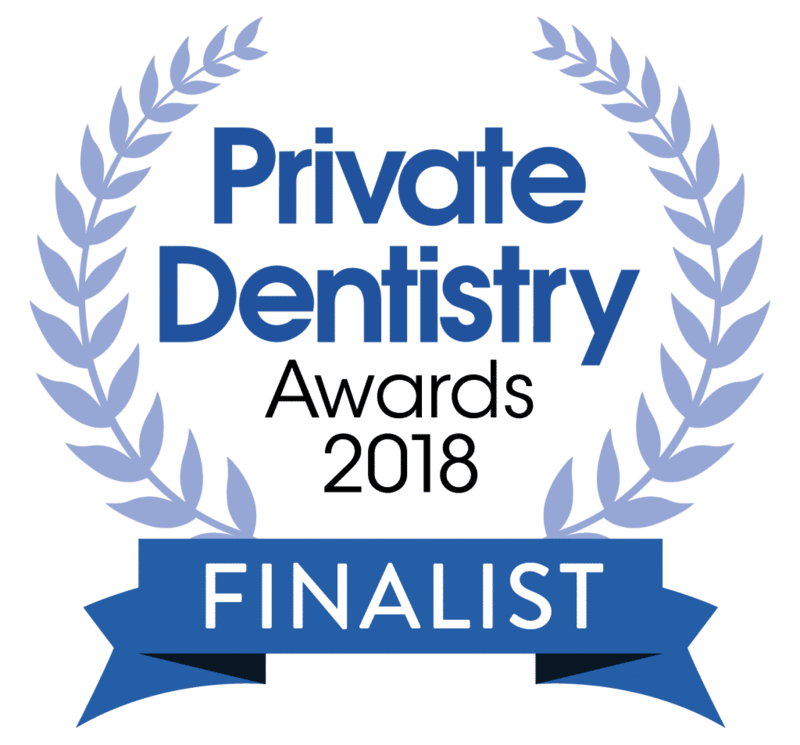 Please note that when you click the SUBMIT Button at the bottom, all your details will be sent via email to Michael Shipway & Associates Dental Practice in Cheltenham and are completely confidential.